Few would deny that Capcom’s Street Fighter is one of the premier fighting video game series out there, and has always managed to be one step ahead of rivals like Mortal Kombat and Tekken. So even if the latest game in the series launched with a host of issues last year, it has been going from strength to strength thanks to Capcom’s patching and the addition of new characters to the game. The latest character to join the roster is Ed, whom those who played 2009’s Street Fighter IV might remember featured in that game’s story, but wasn’t actually playable in-game. 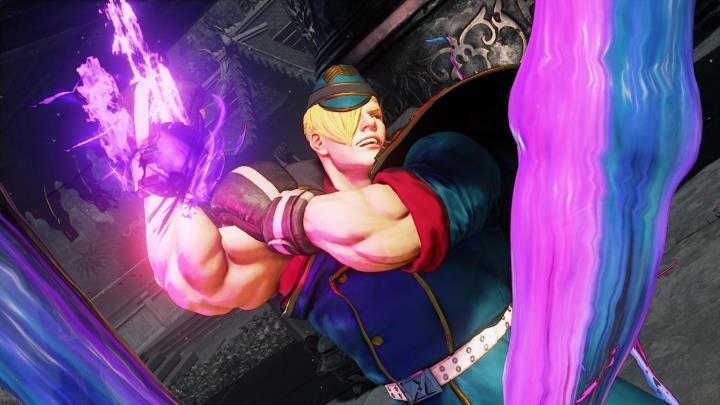 Capcom is rectifying that now though, as Ed will be joining Street Fighter V’s roster pretty soon. You’ll be able to play as Ed in Street Fighter V for free soon too, as the Capcom Fighters Network beta will be starting on May 11, and runs until May 14. The beta will be free to play on both PS4 and PC, and Ed will be amongst the playable characters included in it, as was announced on the company’s official website. In order to play, you can look for and download the beta on the PlayStation Network [look for Street Fighter V (New CFN Beta)], while PC gamers should be able to download it using their Steam client. Also interesting is the fact that cross-play will be enabled during the beta, meaning that PS4 and PC owners will be able to do battle against each other during the beta period. For the time being, though, you can take a look at how Ed fights in the gameplay video above, in which he takes on his mentor Balrog, showing he can punch as well as Street Fighter’s classic boxer character, while Ed can also utilize M. Bison’s psycho power in combat too. So this is certainly a character to look forward to when he debuts in Street Fighter V then, which will likely be shortly after the Capcom Fighters Network beta concludes on May 14. Capcom will also be adding more characters to their fighting game this year, with three more fighters scheduled to join the roster in 2017. Note: Ed is part of Street Fighter V’s Season 2 character pass, which is priced at $29.99 in the US, and £24.99 in the UK.